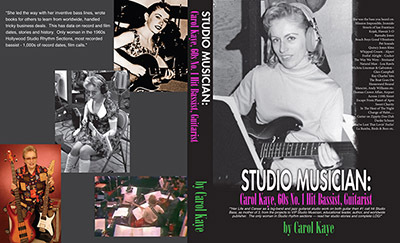 Click here to view excerpts from the Carol Kaye documentary First Lady of Bass from director Pekka Rautionmaa. Catch Carol's live playing on guitar and bass on film (year 2000) click here! Film Courtesy of Debby Hastings. Charles Chapman guitar, John Repucci bass. 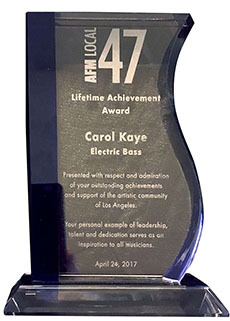 Lifetime Achievement Award, Pittsburgh Jazz Society, Duquesne University, "Outstanding Dedication to Bass Performance and Pedagogy" and Lifetime Achievement Award from Bass Player Magazine 2008. Bass Columnist - 15 Years - Bassics Mag. Received Touchstone Pioneer Women In Music Integrity & Professionalism Award, presented by Jazz Bass Legend Ron Carter, and TV Bassist Will Lee. 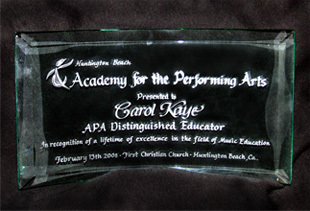 Music Educator since 1949, over 500 Seminars, Influenced and Personally Taught 1,000s of musicians, some famous, over 1/2 million+ books sold worldwide. Click Here to listen to the C.K. interview, used with permission from BobEdwardsRadio.com. Taped at NPR on 3-9-09, aired on XM Radio on 3-11-09, aired on NPR on 3-28-09. Special thanks to Bob Edwards and his Producer Chad Campbell, Washington D.C.
Frank Wilson 1965 Motown "Do I Love You" MP3 (with Carol Kaye bass, Earl Palmer drums, cut in Hollywood) This recording auctioned at record $41, 700, is UK soul hit. Frank Wilson recent phone interview. Carol was 1 of 9 bass players recording in Hollywood for Motown 1963 through 1968-69, as verified by Motown producers Frank Wilson, Hal Davis, and also by Pres. of Jobete, Lester Sill, others. 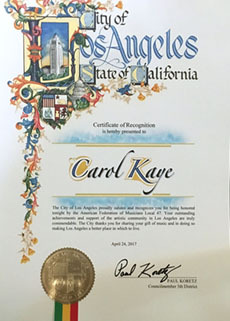 MESSAGE: "I'm always deeply devoted since the 1970s to the cause of studio musicians being recognized for the talent and full scope of their depth in helping to create the 1960s-70s hit records and movie/TV show soundtracks. The Denny Tedesco-Hal Blaine "wrecking" film-doc doesn't tell the real story as he said it would, it's skewered, re-edited. We were never known as the Hal Blaine-invented 1990 self-promo "wrecking crew" term - like Leon Russell, Al Kooper others say, that's pure baloney. The 50-60 of us (out of 400+ hard-working recording musicians) were sometimes called the CLIQUE and most were successful jazz musicians with fine reputations before ever doing studio work. Kent Hartman obtained my interview under fraud pretenses. His phony "wrecking" book re-invents history, please don't buy it. See my Autobiography! Thank you, Carol K.
I support the Howard Roberts Tribute Documentary which has many of our Studio Musicians in it. On Any Sunday filmscore cues, 1971. Sally Stevens - lead vocals "On Any Sunday"
Academy of Performing Artists, Huntington Beach 2008. Check out this great new interview that Carol did with NPR's Bob Edwards. You'll hear Carol playing and just may catch her singing a bit too.Your'e gonna love this one! Please do not download any of my books/CDs from Google-enabled Pirate websites. Piracy is someone robbing money from you, stealing your life's work from you, causing you to lose your home, a cold-hearted greedy criminal who thinks it's OK to steal from life-long hard-working musicians who bring you joy with their music. Please don't support THIEVES by buying unlicensed pirated books and CDs - that's aiding and abetting a criminal, in violation of International Copyright laws. Don't be a Pirate!" 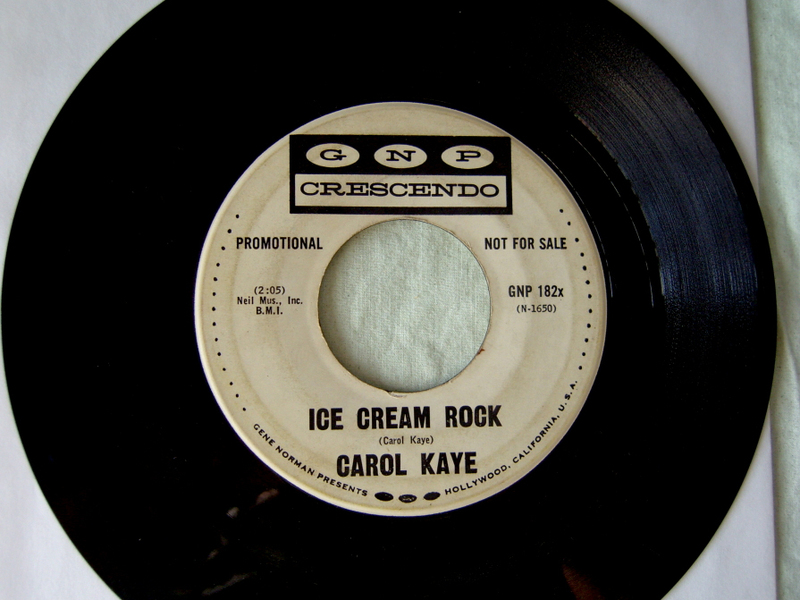 California Creamin" (which is "Guitars 1965" CD Catalog), or "First Lady Of Bass" aka "Picking Up On The E String w/Bass Catch" (which is "Carol Kaye: Bass" CD), or "Better Days" Joe Pass/Carol Kaye CD anywhere but from my CATALOG here. I own all the masters, copyrights and licensing rights. You can be sure of getting the finest quality sounds direct from my legal copyrighted masters at low prices. Also, please do not buy any of my records or CDs from Bert Gerecht/Hot Wire Records (Germany) & Groove Attack Records, also discogs.com who sell illegal pirates of my Copyrighted Recordings. 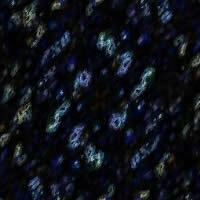 I own the Copyrights and Masters, please buy Legal - see my Catalog. 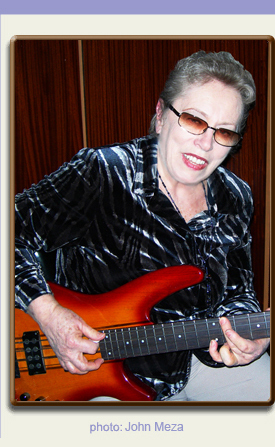 Thank-you, Carol Kaye. 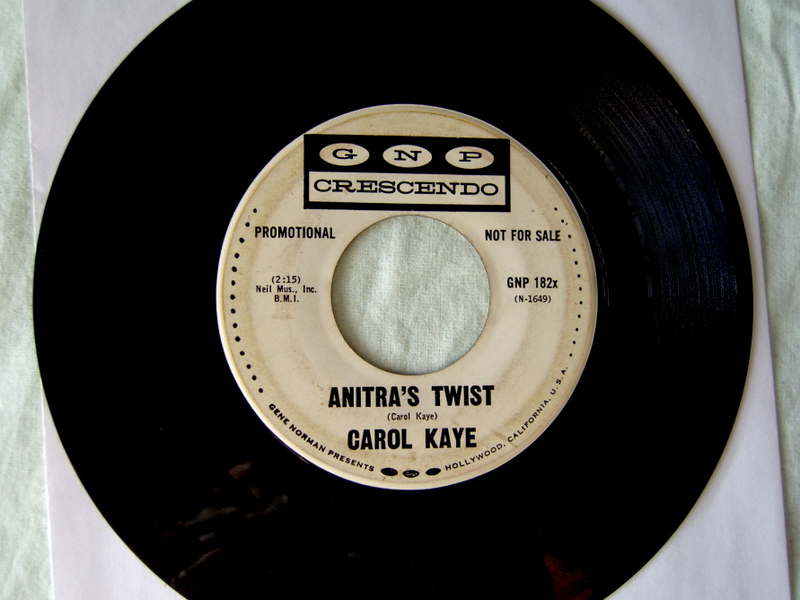 Anitra's Twist was recorded by Carol Kaye on guitar and bass in the 1960s, and is copyrighted and owned by Carol. This recording was never owned by Hal Blaine who illegally uses it for his own purposes without her permission. A Finnish tv-company YLE has produced a 52 minutes documentary called The First lady of the Bass about Carol. The producer of the doc is LA based cameraman Pekka Rautionmaa and executive producer Ari Ylä-Anttila at YLE Helsinki, Finland. The program will air Aug. 22nd at 7:30pm in Finland, Iceland, Germany and others to follow. Order educational videos, books, tapes and CDs on line from the catalog! Discographies, TV and film lists, photos, sound clips and frequently asked questions are in the library. Looking for playing tips? Or a bass instructor who uses Carol's methods and materials? Check out education. And forum is Carol's good ole message board - with a new look! CAROL'S GEAR: Ibanez SRX700 Bass, Thomastik-Infeld Jazz Flats strings, GK MB150S-iii Amp, Ibanez RG321 with Seymour Duncan Humbucker Jazz Pickup Alnico Pro II, with Thom. George Benson Elec. Jazz Guitar Flat strings etc., TI Benson Flats Strings for Jazz playing.